At this time no one can deny the existence and near arrival of OnePlus 5T. Well, OnePlus has already confirmed the existence of OnePlus 5T and from a number of leaks and rumors, we know that it is coming soon. The launch might be happening on November 16. That being said we have already seen the alleged renders of OnePlus 5T and we have an idea of what it looks like, narrow bezels, elongated design, 18:9 aspect ratio. However, we still know little about the actual specifications of the device. However, that is changing now. 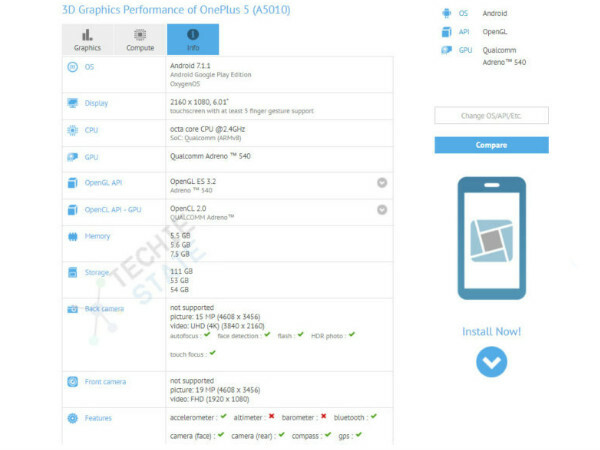 OnePlus' upcoming flagship has just been spotted on GFXBench database. The benchmarking site is quite reliable in terms of revealing details but the official listing seems to be taken down as we write this. We are quite skeptical about this leak but it is still a very close one. In any case, going by the listing, the OnePlus 5T will come with a 6-inch FHD+ display with 18:9 aspect ratio. The handset will be powered by a Snapdragon 835 paired with either 6GB/8GB of RAM, and 64GB/128GB of internal storage. Unfortunately, we might not be seeing Oreo with the new phone. As per the listing, OnePlus 5T will ship with Android Nougat 7.1.1 out the box. Oreo update should arrive soon. On the camera department, the GFXBench database shows a single 16MP sensor, but it is obvious that the OnePlus 5T will most probably come with the same dual-camera setup like the one on the OnePlus 5 model. 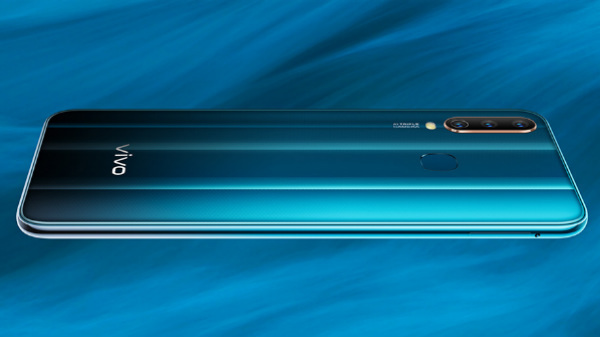 The listing also shows a 20MP sensor in the front which is a considerable upgrade over the 16MP found in OnePlus 5. 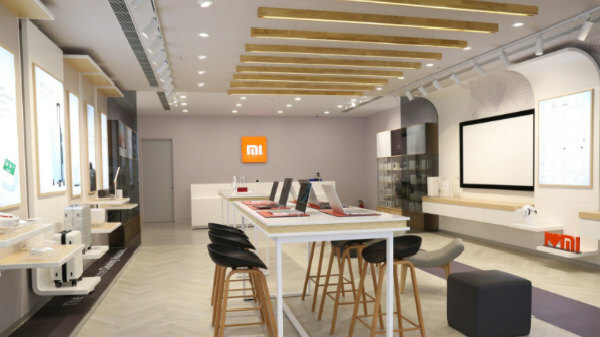 The listing does not give away any information regarding the battery but Pete Lau the company's CEO via his Weibo account had earlier hinted at the comeback of Dash Charging in the OnePlus 5T. 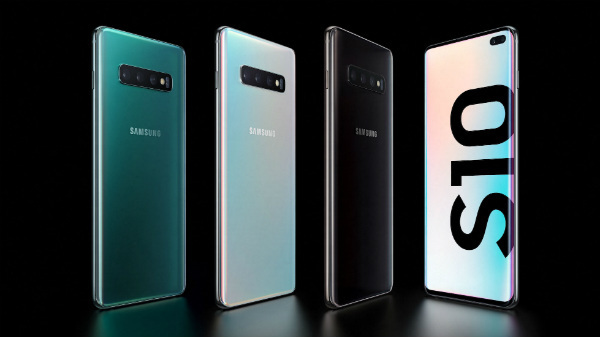 We are assuming that there will be a high capacity battery with the device that will support fast charge capabilities. He has also said that wireless charge technology will most likely debut on OnePlus 5T. Well, that is all we have right now. 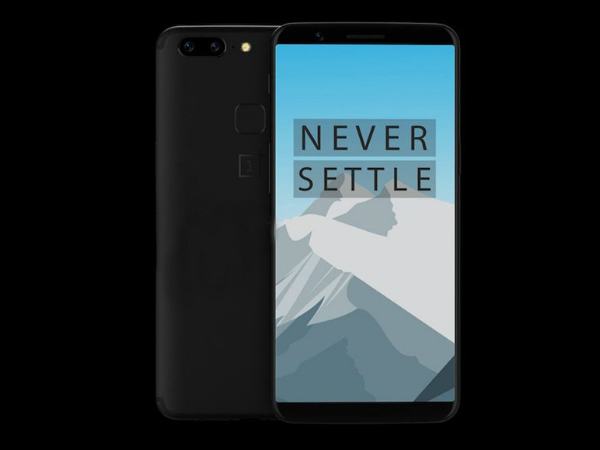 As OnePlus 5T is expected to arrive on November 16 we will still be seeing many rumors and leaks in the coming days.